Have you been noticing your face beginning to sag as you age? Are you worried other people will start to notice as well? Turns out, it is super common for the cheeks to droop and lose volume over time, so you’re not alone! This is called age-related volume loss. We know that no one likes physical signs of age. That’s where Juvederm Voluma comes in. 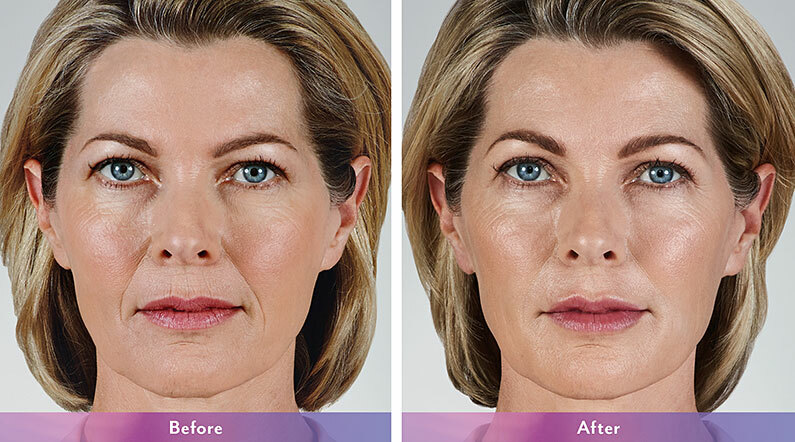 Another filler from the Juvederm collection, Voluma is designed to lift and contour your cheeks in a subtle, natural way. You’ll gain youthful skin and more volume in the mid-face and cheek area. Juvederm Voluma is great for any adult over the age of 21. The beautiful, youthful results are proven to last up to 2 years. This safe, FDA-approved filler is excellent if you want fuller, higher cheeks and a natural-looking lifted face. It’s a very simple procedure that just requires a virtually painless injection. Since Juvederm Voluma expands, it only requires a very small injection. Our trained and qualified practitioners will make sure that you end up with volume exactly where you need it the most!